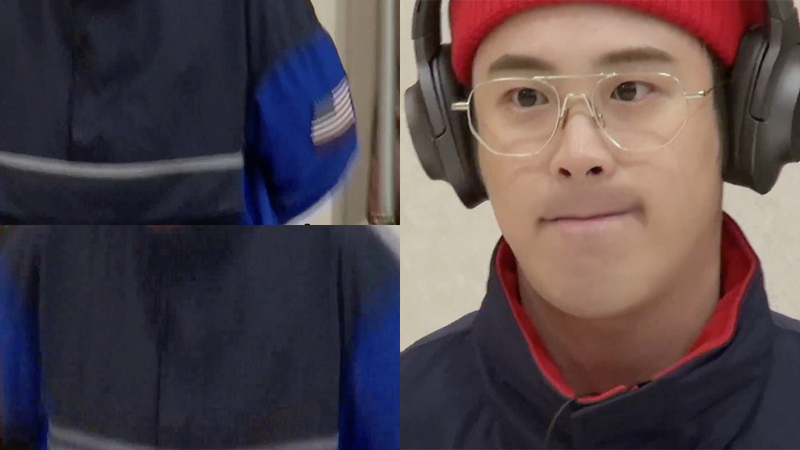 P.O pushed the cameraman who is in charge of him to his limits. 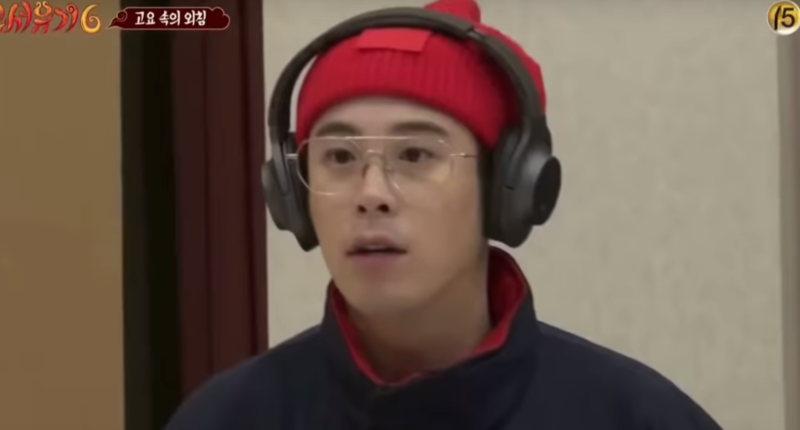 P.O and Mino once again had a hilarious game of charades where both had headphones on while loud music was being blasted through and amidst of that, one will have to say the word for the other to guess. P.O and Mino have previously topped the real-time chart on Naver TV once with this game too. P.O was the one giving the question when his way of pronouncing the words he was giving Mino was unlike before. Previously, he would only mouth the word as precise as he could but in this round of the game, he was totally giving up any image he has as he twisted every part of his face to express the word. 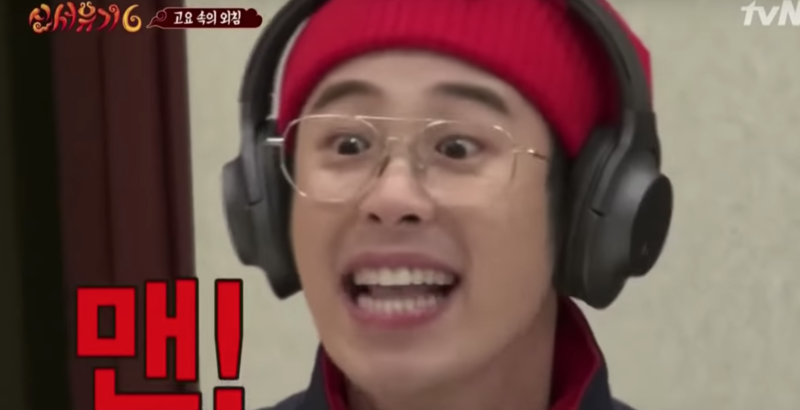 The cameraman that was in charge of filming P.O laughed so hard that he ended up losing his grip as we could see from the out of focus the frame became before he found back his target. Watch the moment at the 4:27 mark in the video above!